Ever since we were first introduced to Kara in a tech demo from Quantic Dream, players have been eager to find out more about the android. What was she doing? What world did she live in? What was the bigger picture? 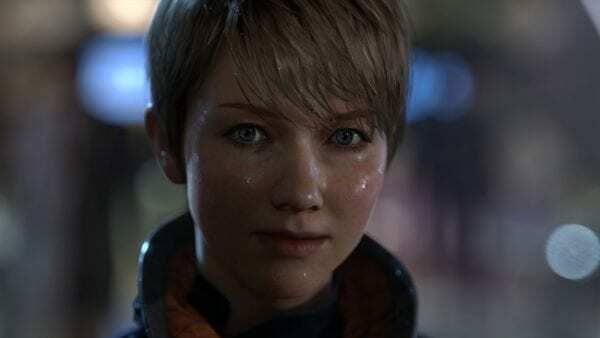 Thankfully, Quantic Dream acknowledged fans’ love for Kara, and expanded her story into the upcoming Detroit: Become Human. Revolving around several playable androids, Detroit: Become Human will follow many of the same gameplay traits that Quantic’s former titles such as Heavy Rain and Beyond: Two Souls have been based on. Player choices will play a crucial role in determining the fate of the characters you control as well as the outcome of the larger story. If you’re a fan of narrative-based games, Detroit: Become Human is certainly one you’re going to want to keep an eye on. Unfortunately, Quantic hasn’t given word on a release date, or provided us with many details in the past year, but we’re hopeful we’ll find out more on the game at PlayStation Experience in December. 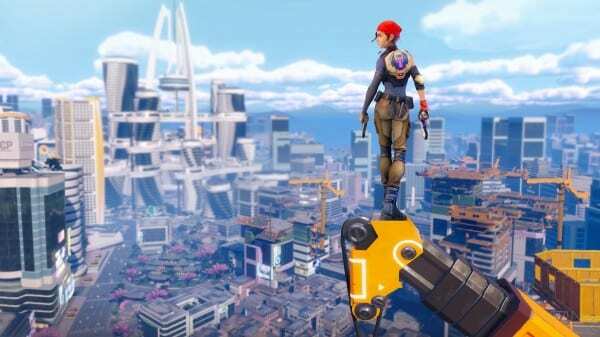 Set in the same universe as the Saints Row series, Agents of Mayhem takes place in a futuristic South Korea. The game’s plot revolves around an organization known as M.A.Y.H.E.M whose founders featured in some of the Saints Row titles. As part of M.A.Y.H.E.M, you’ll be tasked with stopping a terrorist organization in the huge futuristic city. Other than a brief four minute announcement trailer introducing some of the characters from the game as they battled it out in the cover of darkness, we’ve actually heard very little else about the game. The game’s currently set for a vague 2017 release, so with a little bit of luck we’ll find out more about the title very soon. 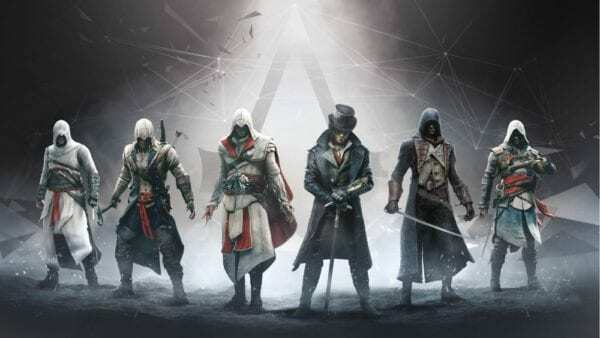 Though the Assassin’s Creed series has most definitely had its ups and downs, Ubisoft made the right call by taking a year out to focus on improving the player experience. Ever since then, we’ve not really heard much from the publisher over the fate of the templar-hunting franchise. That’s not a cause for concern, however, as they’re probably unwilling to reveal anything until they’re absolutely ready to do so. In fact, this whole approach to the series should be cause for excitement. With Ubisoft acknowleding the series was beginning to grow a little stale, spending the time to revitalize it and bring it up to speed is exactly what fans wanted. Whether or not the next Assassin’s Creed will deliver on expectations remains to be seen, but one thing is for sure – it’s definitely something worth keeping your eye on. 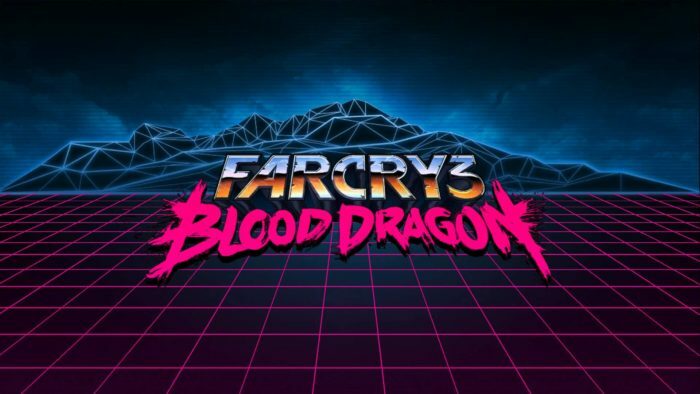 Though Ubisoft has remained tight-lipped on the project thus far, we’re hoping our first look at the next title in the popular franchise isn’t too far off. Crackdown 3 has been in a bit of a weird place since its announcement. 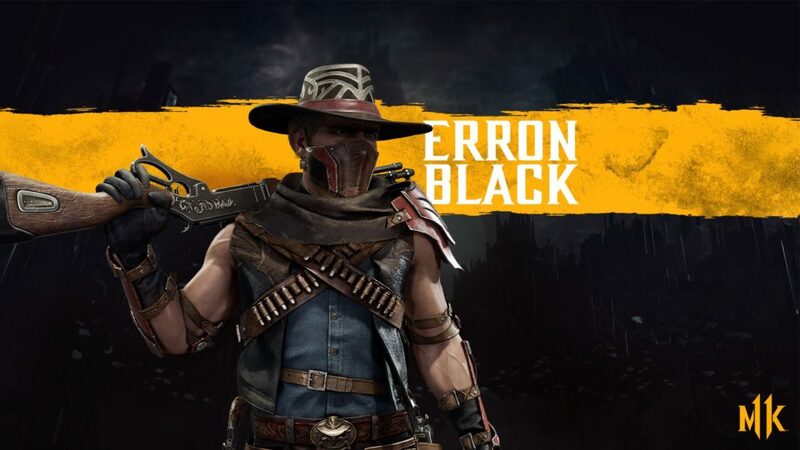 Having decided to split the game in two and release the multiplayer component of the game first this summer, the decision was taken just months before its due date to release both parts in 2017, instead. 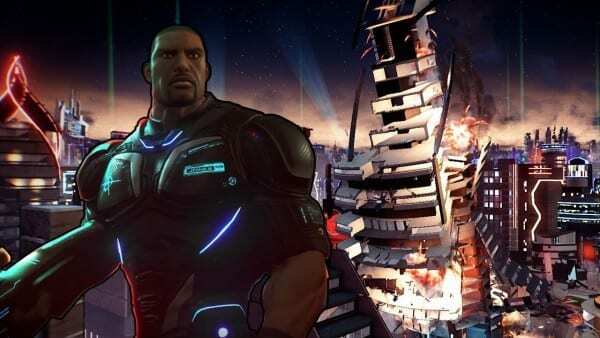 While Crackdown 3 may now be quite a way out, it’s potential and ambition remains an exciting prospect. Through the power of the cloud, Crackdown 3’s upcoming multiplayer will utilize a completely physical and destructible multiplayer environment, something that’s never done before on this kind of scale. 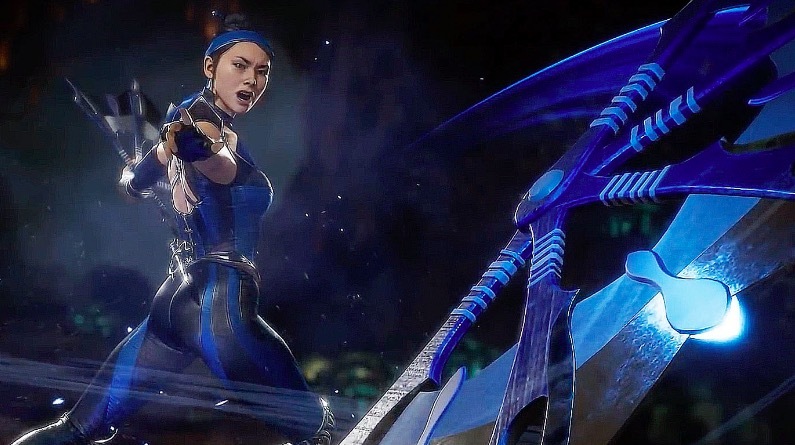 Combine that with the adrenaline-fueled single-player campaigns that the series is known for and Crackdown 3 is one game that you really don’t want to forget about. Unfortunately, other than the news of the delays into 2017, very little else has been shared about the project. Considering the title was revealed back at Microsoft’s 2014 E3 briefing, we know very little about it. Hopefully that’ll change in the near future. CD Projekt Red has been on a high since releasing The Witcher 3 back in May last year. Since, they’ve offered up free DLC for the game, two terrific expansions, and have been working hard on a Gwent game too. The studio has also been working on the upcoming futuristic RPG, Cyberpunk 2077, but very little has been said on this at all. 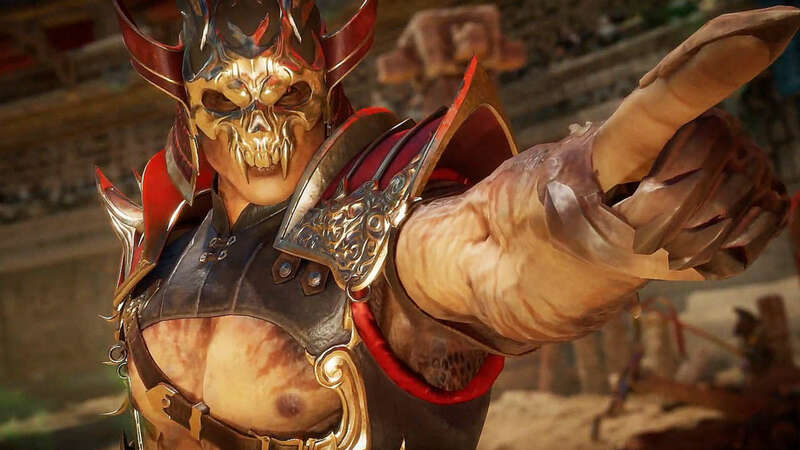 In fact, all we’ve really heard are rumors and reports suggesting features that could be included in the game, and that the studio needs more money for the title’s development. Considering the overwhelming success of The Witcher 3, it’s fair to say that just about every fan out there wants to know what to expect when it comes to Cyberpunk 2077. CD Projekt Red have said they won’t talk about the game until 2017, so hopefully we won’t have to wait until too far into the new year to find out some more details on the game. Cuphead’s 1930’s aesthetics had players enamored with the upcoming indie run and gun action game. Having been revealed at Microsoft’s E3 briefing back in 2014, the game has shown up time and time again at different expos with playable demos. Unfortunately, things have gone a little quiet on the title other than the news that the game has been pushed back to sometime in 2017. Though there’s not necessarily anything wrong with the developer keeping quiet if they’ve got nothing to show, a new trailer to show us what other kind of challenges await certainly wouldn’t go unwanted. 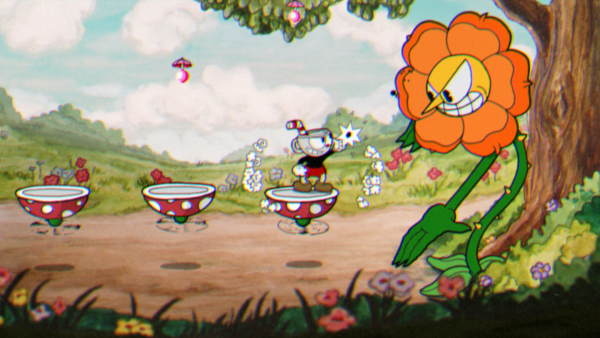 As one of the most interesting Microsoft indie exclusives, we just want to know Cuphead is getting along just fine. 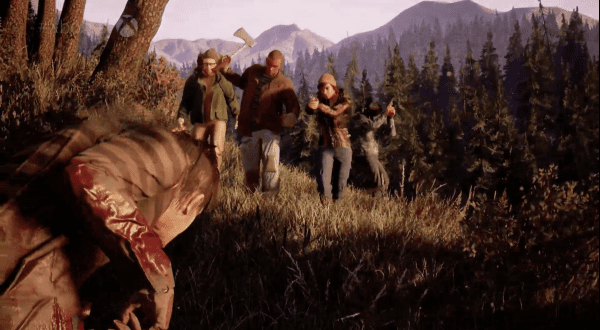 State of Decay was a bit of a surprise hit when it released back in 2013 on Xbox Live Arcade, however, there was always potential for the game to be that bit bigger and better. Of course, that’s where State of Decay 2 comes in, having been announced at this year’s Microsoft E3 briefing. 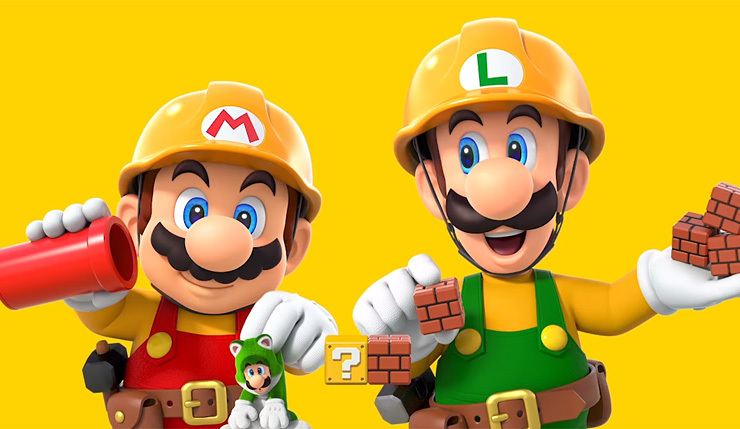 The game boasts a drop in co-op multiplayer mode where players work together to build communities and basically play the game as they see fit. Most interestingly, however, is the fact that the world will remember the choices you make throughout. Something that definitely has the potential for some huge zombie ambush set-pieces. Though it was only this year that the game was first revealed, State of Decay 2 has been radio quiet ever since. We’ve not seen another trailer, not drooled over a screenshot, nor heard any word since its brief showing in June. Set for a release sometime in 2017, it’d be great to hear a little bit more on how the game’s progressing, a trailer to show the game’s seemingly huge world, or a word on exactly how the environment will respond the the choices players make. We’d put our money on a Summer 2017 release, so perhaps we’ll see something soon. 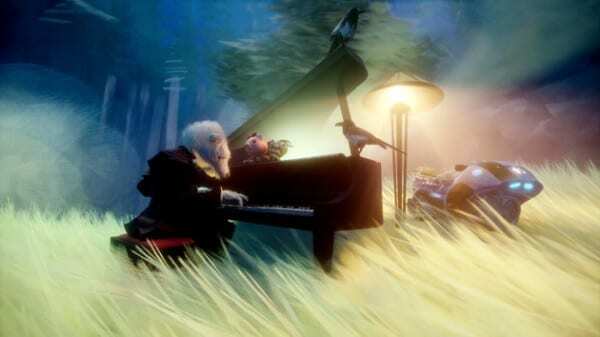 Dreams has had many people completely confused by its premise and exactly what form the game comes in. Essentially a sandbox game that allows players to create their own little games, characters, and environments from tools at their disposal, players can then share their experiences with others. 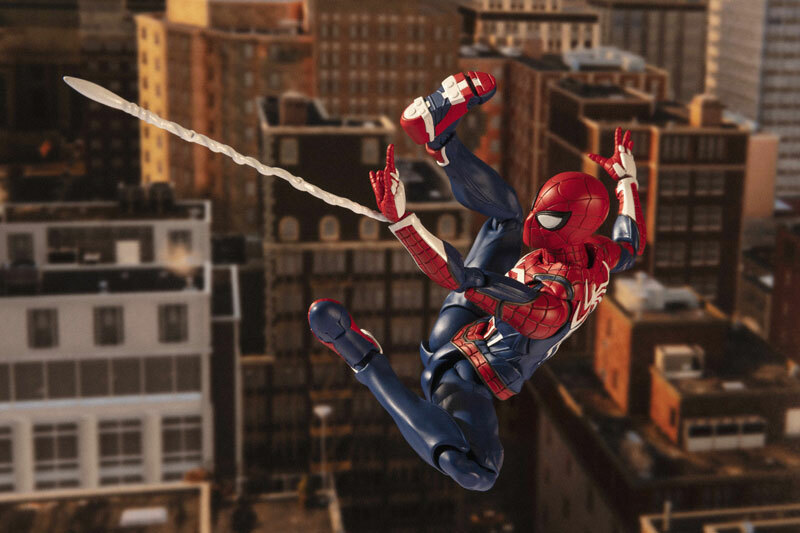 It’s an interesting concept similar to that of the studios’ LittleBigPlanet series, but it’s one that hasn’t seemed to have resonated with players on the level the developers intended. Whether this comes down to the fact that it needs to be played to be truly appreciated remains yet to be seen. But Media Molecule, other than a development video back in July this year, has remained fairly quiet on the progress of the game and when we can expect to see it. It’s possible that we could finally get a look at the game during PlayStation Experience in December, but until then, just how Dreams is coming along. 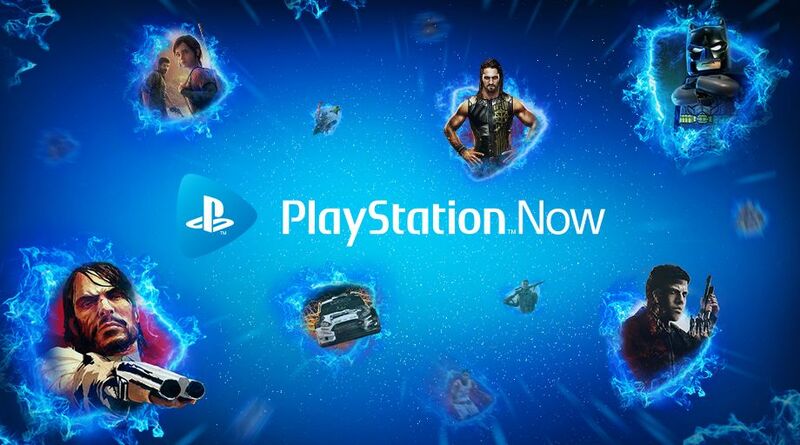 Upon its reveal at Sony’s E3 2015 briefing, fans around the world lost their collective minds. 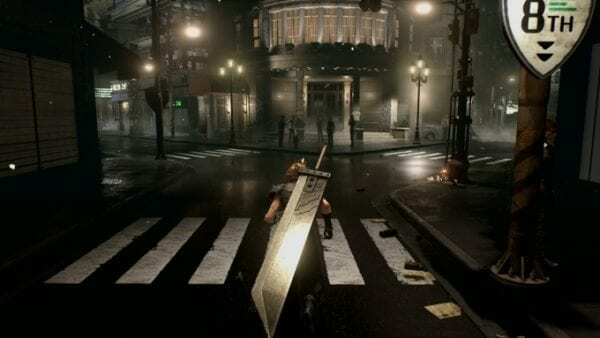 Widely regarded as the most beloved Final Fantasy title, VII was revealed to be getting a remake and would be coming to PS4. 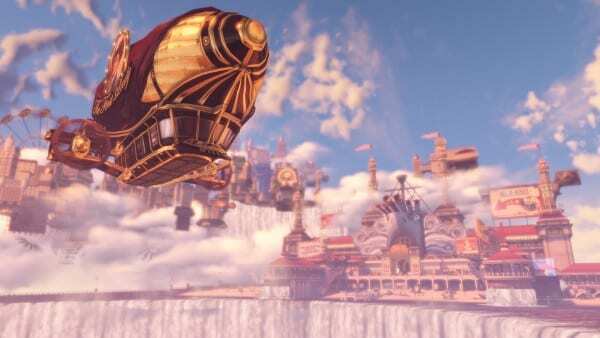 However, since then, we’ve not really been given any idea on when to expect the title, and received news that the game was going to adopt an episodic-style release. 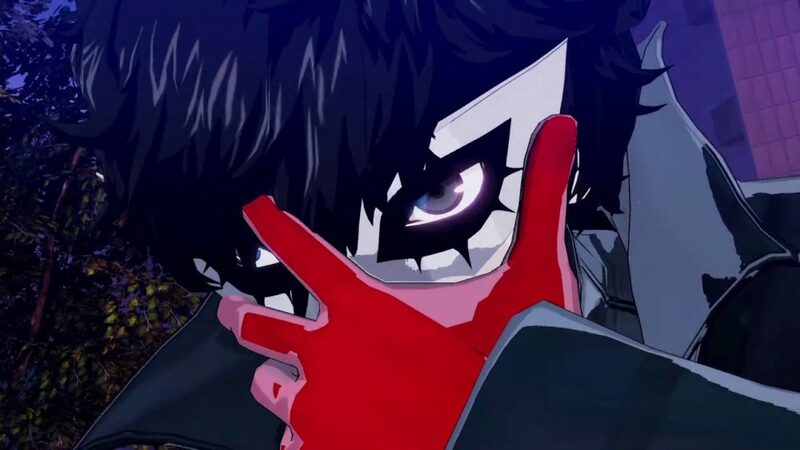 Other than the odd bit of information following its reappearance at PSX last year, there’s been no new information flying around about one of the most hotly anticipated titles with no release date. However, considering Square Enix will finally part ways with Final Fantasy XV following a decade-long development cycle, there’s a possibility we could hear more soon. 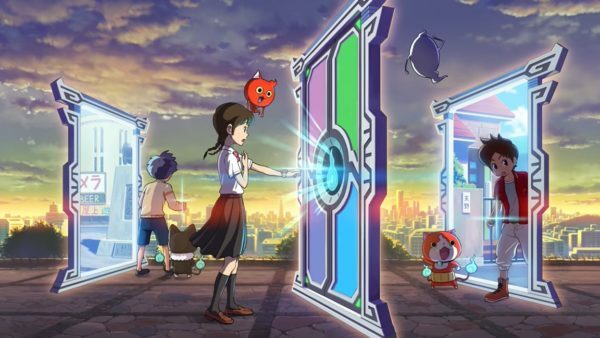 Fans are both intrigued and concerned about the episodic nature of the remake, so a little information regarding the title would be a nice means of alleviating their fears as they continue to wait for its release. Yes, we only saw Prey for the first time during Bethesda’s E3 conference this year, but dammit we wanna see and hear as much as we can about the game. The game looks nothing short of stunning and its story is certainly intriguing. The beautiful visuals helped bring the futuristic environment to life, and its deja-vu style reveal trailer told us very little about exactly what’s going on in the story. Fast forward to today and we’ve been given a gameplay trailer with two different versions. However, these are essentially the same albeit a switch in the gender of the protagonist. We’re still given glimpses of a futuristic world with little context. 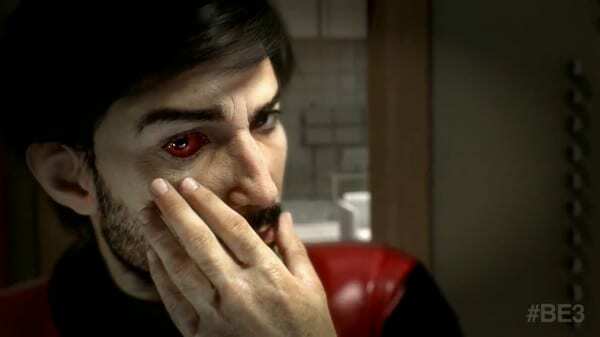 Prey is due to release in 2017, and we can’t wait to find out more.